I’m interested in where it will take the company, but I’m not sure it will be a good thing. 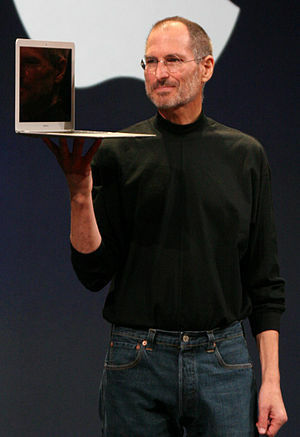 The thing that fans of Apple products like about them is that they are consistent in their scope, design, and function. When you purchase a piece of tech from Apple, you know what you are getting. This is largely due to Jobs’ influence and control. They’ll give the critics what they want. Apple got to where they are by BEING APPLE. Not by following trends or listening to opinions. And Jobs drove that healthy defiance.